If you are one of the lucky people who received a drone as a holiday present, the Federal Aviation Administration website shares information on how to fly it safely. The agency has released a video reminding everyone of the rules and regulations that safe drone pilots must follow. Before you fly your drone outdoors, the first thing to do is register it at www.faa.gov/uas. If your aircraft weighs between .55 pounds and up to 55 pounds you need to register your UAS according to the FAA website. The video above also tells you how to get the FAA's B4UFLY Google app or iPhone app that provides the latest information about airspace restrictions wherever you intend to fly your drone. Don't fly over people and respect the privacy of anyone on the ground. Don't fly near other aircraft or in restricted airspace, such as "No Drone Zones." The US Forest Service reminds drone pilots "If You Fly, We Can't." Individuals and organizations that fly UAS on National Forest System lands must follow FAA guidance. This stipulates that a UAS must not interfere with manned aircraft, must be flown within sight of the operator and operated only for hobby or recreational purposes. 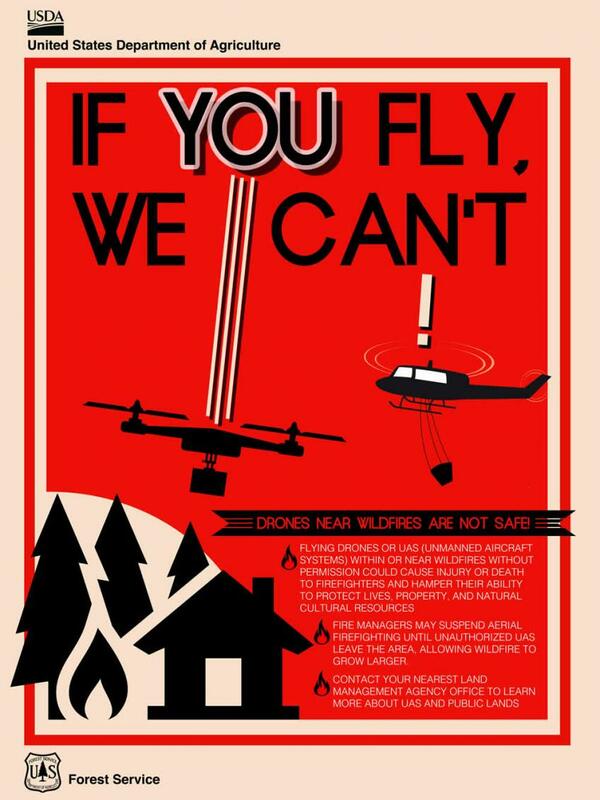 Flying drones or UAS within or near wildfires without permission could cause injury or death to firefighters and hamper their ability to protect lives, property, and natural cultural resources. Fire managers may suspend aerial firefighting until unauthorized UAS leave the area, which could allow a wildfire to grow larger. 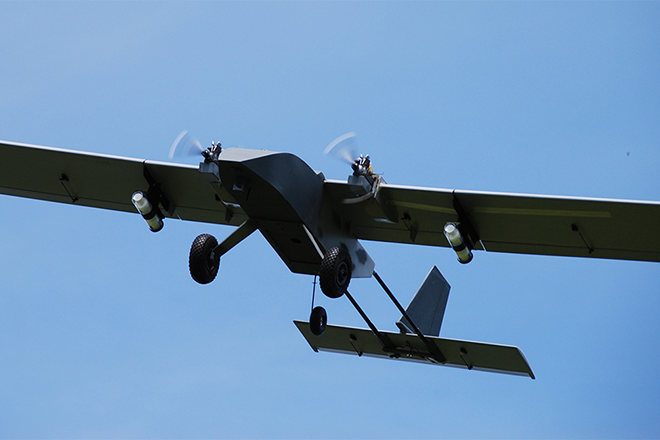 If you want to know more about this, contact your nearest Land Management Agency office to find out more about UAS and public lands or the U.S. Forest Service Website.